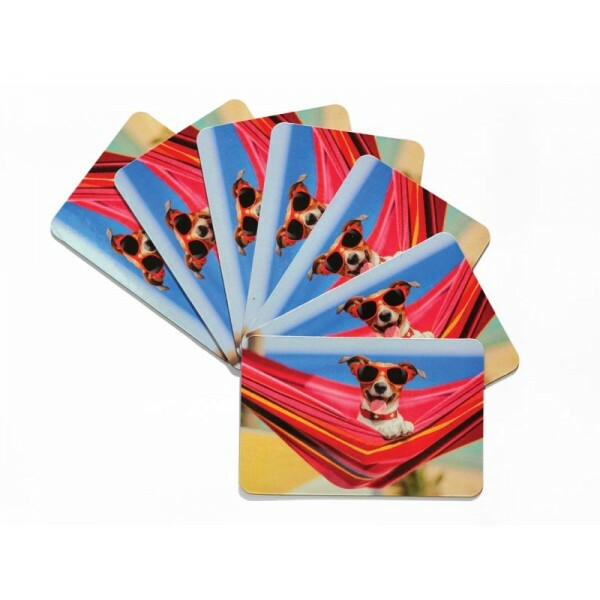 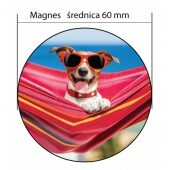 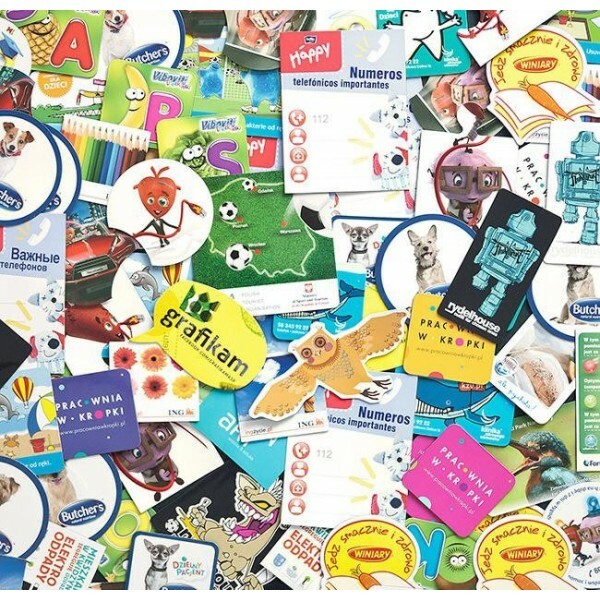 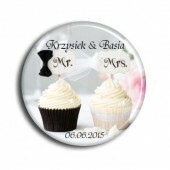 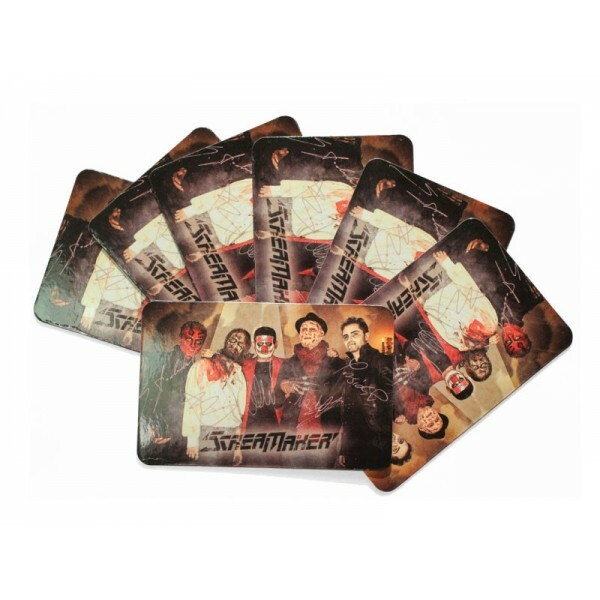 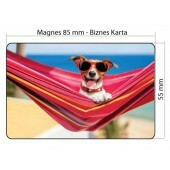 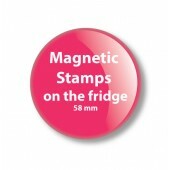 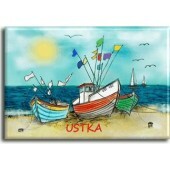 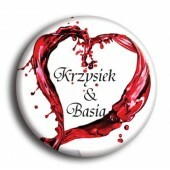 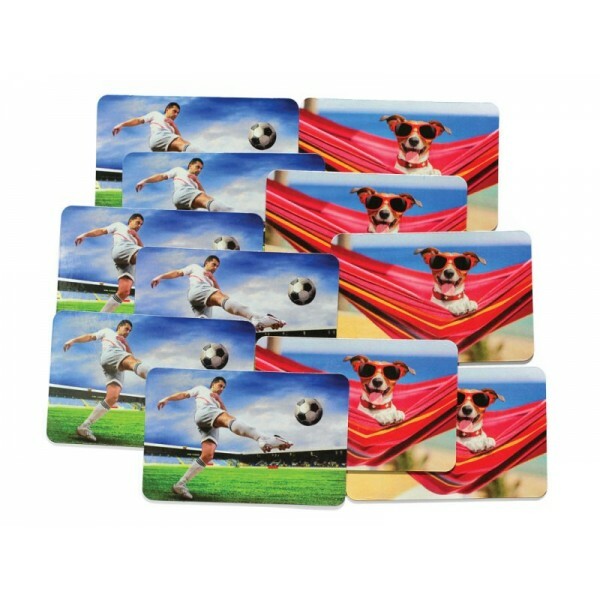 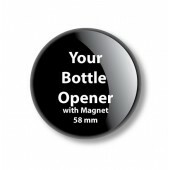 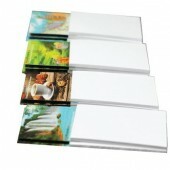 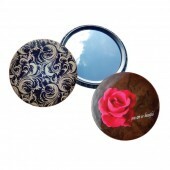 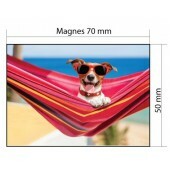 Fridge magnets is a combination of magnetic mat, high-quality digital printing and hot lamination UV-protective film. 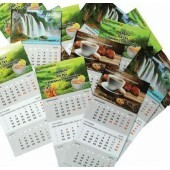 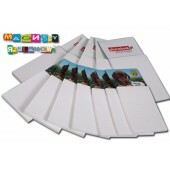 It is currently the most popular and cheapest form of promotion of the product and / or company. 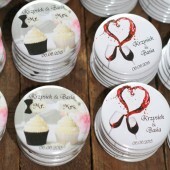 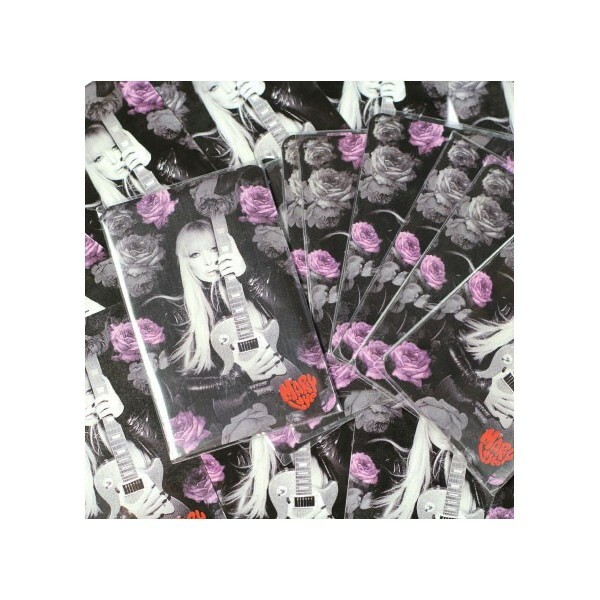 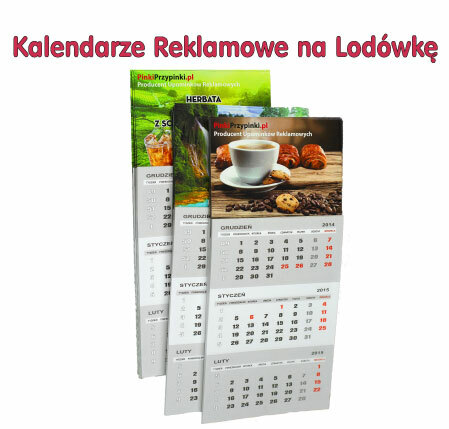 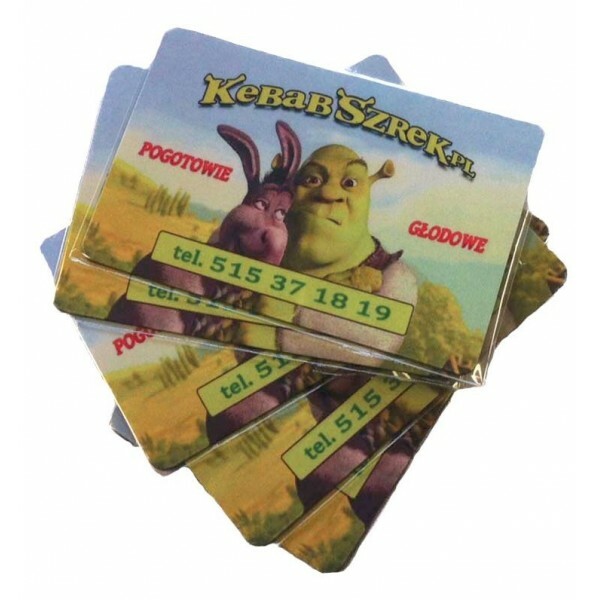 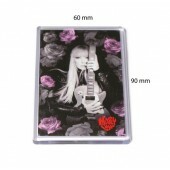 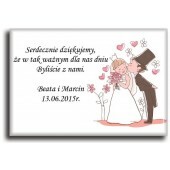 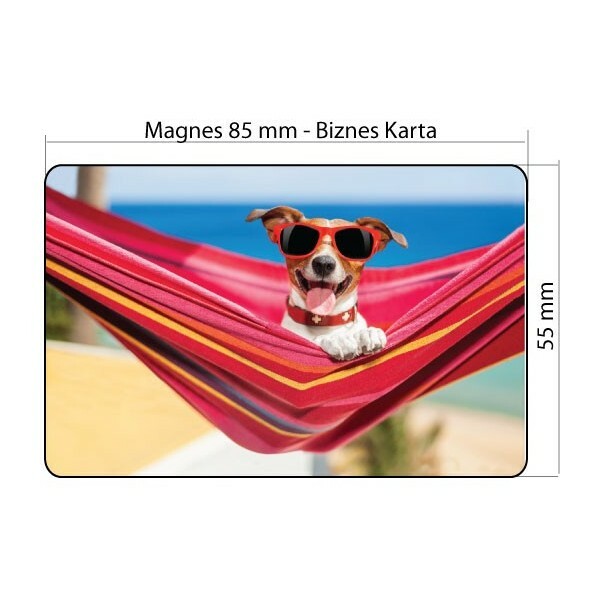 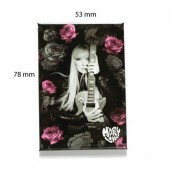 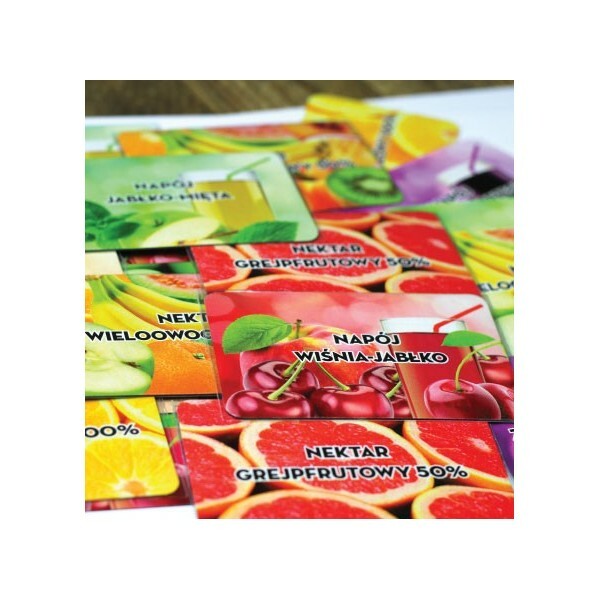 Each Magnetic Card has zaookrąglone corners and is packaged in individual plastic bag.